SILVER SPRINGS, Fla. — Legendary band Whitesnake is the latest addition to the park’s concert series line up, it was announced. Whitesnake, will perform Saturday, August 3rd at the park. 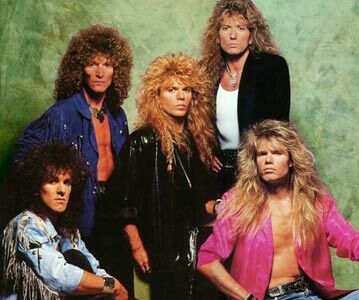 Whitesnake is known for its hits including “Here I Go Again”, “Is This Love”, “Love Ain’t No Stranger”, and “The Deeper The Love.” The group has been named one of VH1’s Top 100 Bands of All Time. Whitesnake will be the final farewell concert at Silver Springs before the park ownership is transferred back to the state. Palace Entertainment fully supports the State’s vision for assuming control of Silver Springs and believes that turning over the park to the great State of Florida is in the best long-term interest of the park, its guests, and the local community. Silver Springs is a natural wonder, and part of what makes Florida so uniquely special. Palace Entertainment is proud to have served as a long-term steward of the park and to support its remarkable history. Palace Entertainment and Silver Springs are delighted to continue with the annual concert series as planned. 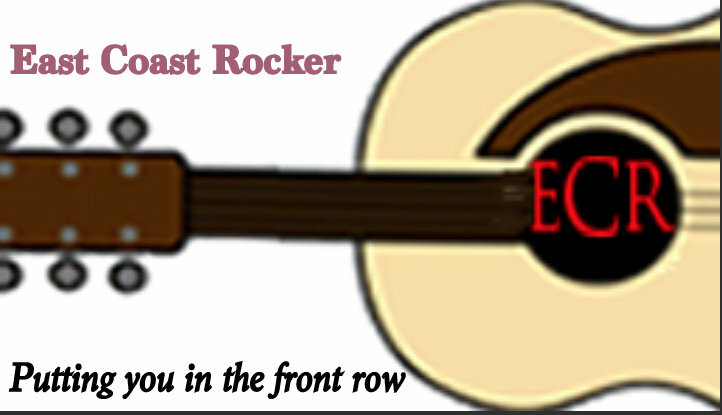 Performances will include Easton Corbin, Joe Diffie and Sammy Kershaw, Creedence Clearwater Revisited, Jamey Johnson, Joan Jett, Night Ranger and Kansas, Josh Turner, KC and the Sunshine Band, and Whitesnake. Guests can still purchase All-Access Concert Season Passes. With an All-Access Concert Season Pass, guests can enjoy Silver Springs and Wild Waters admission all summer, free concerts, free tickets for friends, free parking, and more now through September 30, 2013. The State of Florida will continue to honor valid annual passes until their expiration date. The All-Access Concert Season Pass is on sale for $59.99. For more information on the times and dates for the concert line-up, park hours, pass benefits, visit silversprings.com or “Like” the park on Facebook at Facebook.com/SilverSprings.